KFC offers coupons and special deals through its website, KFC.com. Customers can visit KFC.com, click the tab titled "Deals" and fill out the short survey to join the Colonel's Club. Registrants receive the latest deals in their inbox. A third party site that offers KFC coupons is RetailMeNot.com. On RetailMeNot, there are specific deals for meals and sides at KFC. However, these deals are subject to location, and not all coupons will be accepted at all KFC locations. Find the correct deal for a specific area in order to receive a discount. Customers may also check with their local KFC restaurant for coupons. 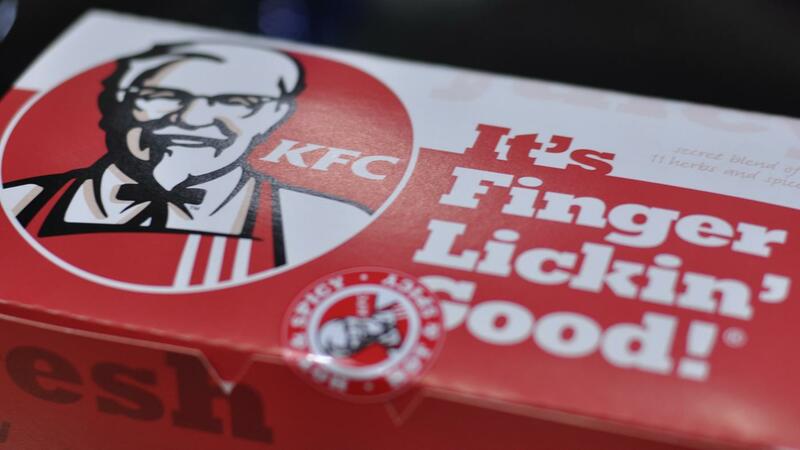 Where Can You Find KFC Specials? Can You View the KFC Menu Online? Where Can You Find Printable KFC Coupons? How Can You Find Coupons for Babies "R" Us?